Houses Gardens People: 2 Must-Read Books With Dallas Connections! 2 Must-Read Books With Dallas Connections! Sip a spell...Dallas author Denise Gee and her husband photographer Robert Peacock have a new book out called Porch Parties (Chronicle Books, April 2010, $16.95). Denise grew up in a big old plantation style house in Natchez Mississippi, an historic town known for its lazy porch life, southern cocktails, and eccentric people. Meet her on Thursday April 15 from 5 - 8 pm at at Lisa Luby Ryan's Annual Upscale Garage Sale, 3520 Granada Ave. Lisa's serving cocktails and hors d'oeuvres, and maybe Denise will tell you some stories about growing up in Natchez if you ask. 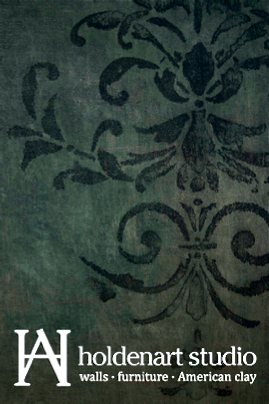 You'll be enthralled. styled by Denise Gee and photographed by Robert Peacock. 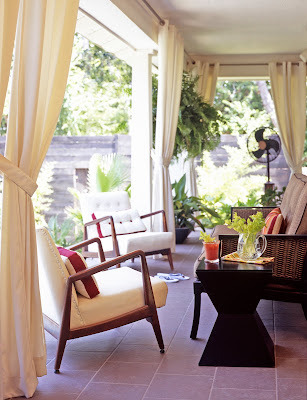 Denise, who's a well-known interiors writer for magazines such as Traditional Home, Better Homes & Gardens, Southern Living, and Southern Accents, gives lots of tips on how to decorate your own porch for a party. 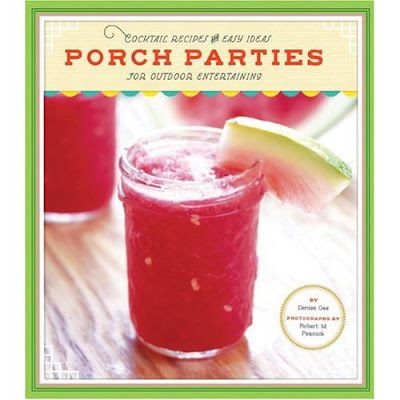 This is her second book that features cocktails (check out Southern Cocktails which came out a few years ago) and she fills Porch Parties with lots of drinks recipes like the one below. 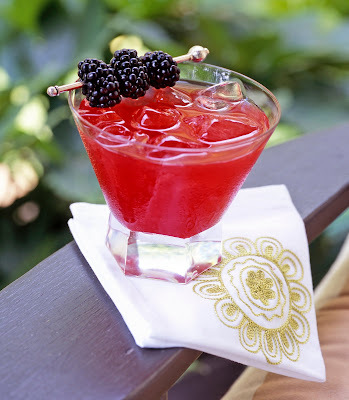 The Blackberry Smash cocktail, featured from where else, The Porch, in Dallas. It features fresh blackberries, rye and ginger ale. Designers Here and There (The Monacelli Press, April 2010, $50) is New York author Michele Keith's riff on town and country living, featuring the city and vacation homes of designers across the country including Dallas' own John Marrs. 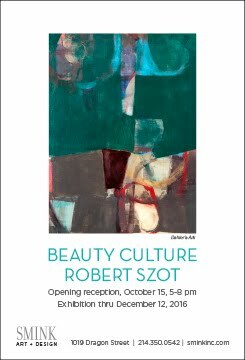 You'll also see houses owned by Houston designers Renea Abbott and Beverly Jacomini, along with those of celebrity designers Vicente Wolf and Barclay Butera. 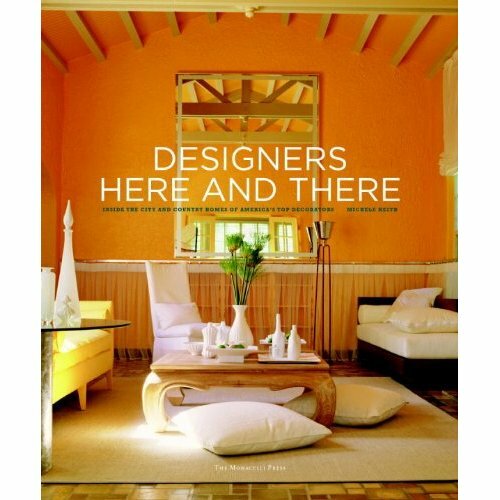 It's really a beautiful book, and Michelle manages to elicit some good tips from most of the designers while telling the stories of their homes. 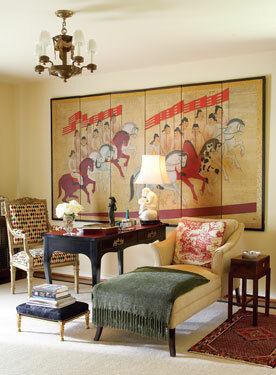 Marr's Dallas sitting room, photographed by Dallas-based Stephen Karlisch. 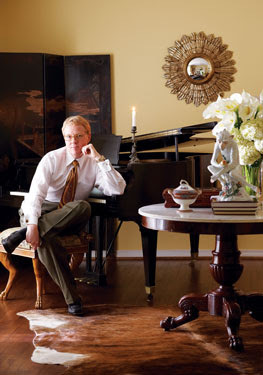 John Marrs in his Dallas living room, shot by Stephen Karlisch. 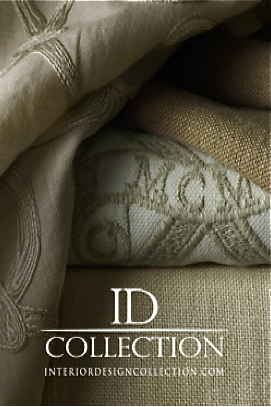 John and Michele will be signing copies of the book at East & Orient Co., on April 27 from 5:30 - 7:30.